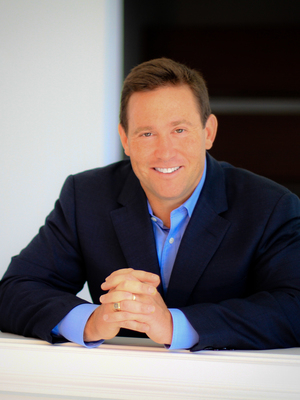 Jon Gordon quickly engaged the group with his "high energy" style and provided everyone in the audience with a powerful and memorable user-friendly framework for taking their own energy management to a new level. We will work with him again. 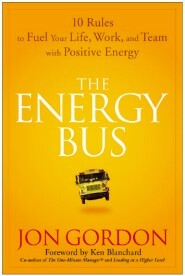 Jon's book, The Energy Bus, and his talk to our team have been very useful tools in helping us build a positive team and culture where our players overcome negativity and the challenges to perform at their highest potential. Jon brought the energy, passion and excitement that we needed as we wrapped up our two-day conference. Comments from our store managers after the meeting reflected the positive energy and direction to help all of us "stay on the bus." Jon Gordon was one of the best speakers we've had in the last 10 years. Our sales force has leveraged his teachings to fine-tune their mental approach and bring out their best. 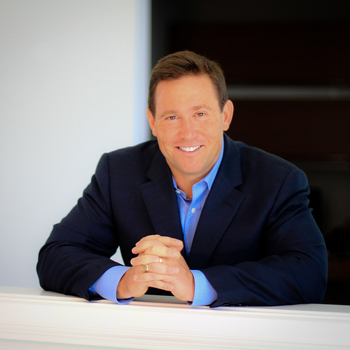 Jon Gordon's was session was one of the most anticipated presentations at our Conference and judging by the response of the crowd in attendance, he delivered. Energy is truly a topic that people want, need, and flock to. Your message on energy, vision, and a focused work ethic has my managers back on track. In the competitive environment we find ourselves today, you just have to be better than our competition in all areas. As you said, it starts with Energy.